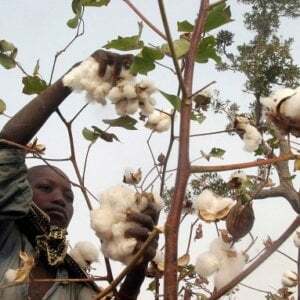 Now that Nigeria has approved its first genetically modified crop – an insect-resistant BT cowpea – there is an effort underway to convince the nation’s farmers and consumers to give it a chance. The decision to approve the new seed came earlier this year, following nearly a decade of research and field trials, aimed at developing a crop capable of resisting the ravenous pod-borer insect Maruca vitrata, which accounts for more than 80 percent of yield losses each year in Nigeria. The challenge, however, is gaining nationwide support for a crop created through technology that faces intense opposition in Nigeria and much of the continent. Gaining approval from the National Biosafety Management Agency (NBMA) was simply the next step in a long fight. To this end, a group of stakeholders in Nigeria’s agricultural biotechnology sector launched an initiative, called the Science Hangout on Risks, Safety and Benefits of Genetically Modified Cowpea in Nigeria. It’s a monthly event of Science Café Nigeria, designed to brainstorm about how to build public trust and dispel the ongoing disagreement between the proponents and opponents of GM cowpea in Nigeria. “The [science] hangout is an informal platform where stakeholders meet every month to enhance public dialogue on biotechnology, conservation and other issues in food and agriculture through science-based information,” said Etta Michael Bisong, program co-founder and coordinator of Journalists for Social Development Initiative (JSDI). Indeed, the National Biosafety agency’s decision to approve the new crop has generated intense public debate. 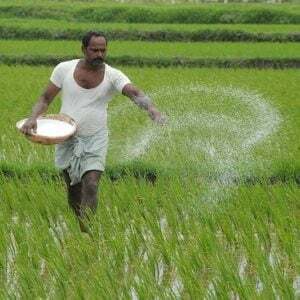 Consequently, the disagreement has resulted in a lack of public trust on the integrity of the NBMA and its responsibility to neutrally regulating the new crop. And some of the more vocal opponents have organized into groups that are waging numerous anti-GMO campaigns aimed at discouraging the public from accepting the GM cowpea. Many Nigerians are trying to figure out which side of this debate to believe. This has impacted how the public views modern agricultural biotechnology and its potential to solve agricultural problems. As a result, the GM cowpea is perceived by many as a threat rather than a solution to existing agricultural challenges faced by farmers, even though they’re eagerly seeking ways to tackle the devastating pod-borer insect. 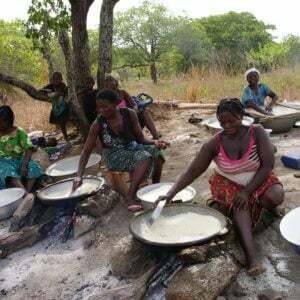 This is a significant issue, considering that cowpea is a key commodity crop for this nation, which accounts for 61 percent of Africa’s cowpea production, and 58 percent of the world’s production. Known locally as beans (or black-eyed peas in some part of the world), cowpea serves as a major source of affordable protein – much cheaper than meat and poultry – for millions of people in many parts of the developing world. Often it is grown by small-scale farmers in rural areas. 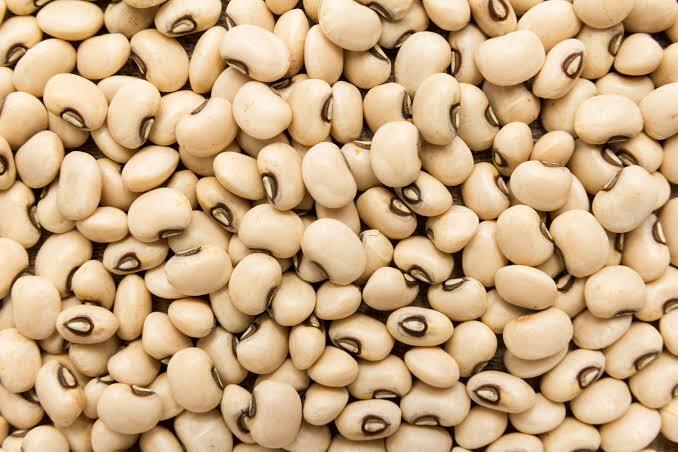 Cowpea’s high protein content and its ability to adapt to different types of soil, including drought resistance, and its potential to improve soil fertility makes it an indispensable economic crop in Africa. The program is a joint effort by Science Café Nigeria, Journalists for Social Development Initiative and Connected Development. 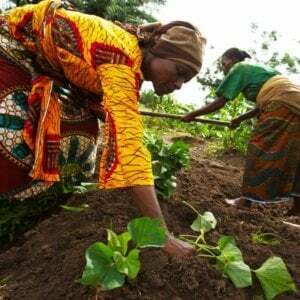 “Nigeria recently approved its first genetically modified food crop. For us it is important for the public to know about it and be part of the conversation. So, this event is aimed at building public knowledge around this crop,” said Etta. 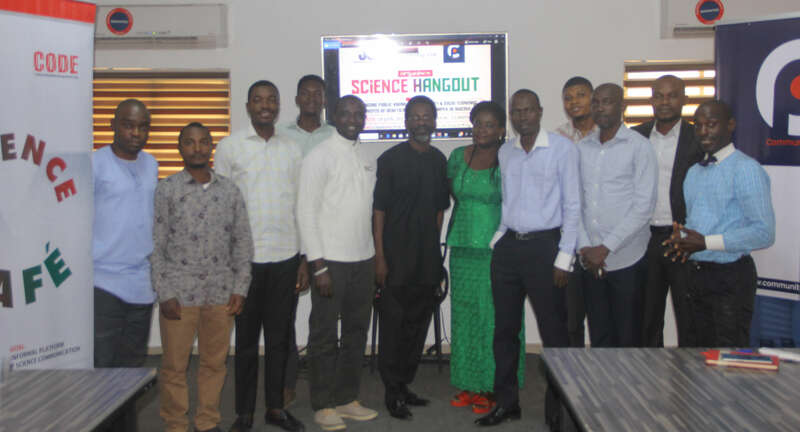 The program is part of a larger initiative to increase science literacy in Nigeria and to serve as a platform where scientists, as well as the public can engage with each other through meaningful debates that are based on sound scientific principles for effective information sharing. While speaking at the event, the guest speaker Okon Unung, a plant breeder and biotechnology specialist, said scientists decided to conduct several evaluations of the available varieties of beans to see if any were resistant to the devastating Maruca insect pest. None of them were. “So, that prompted scientists to search for available technologies that can be employed to solve the problem and put smiles on the faces of farmers. The available solution was to use genetic engineering to improve the crop, and that took nine years,” said Unung, a Global Leadership Fellow of Cornell Alliance for Science. He argued that the public outcry and misconceptions on GM cowpeas are baseless because scientists around the world have come to a consensus that genetically engineered crops are safe. Those include institutions such as the Food and Agricultural Organization (FOA) and the World Health Organization (WHO). Etta Michael, also a 2018 Global Leadership Fellow of Cornell Alliance for Science, cited a need to train more media practitioners to help them educate the public. He said the media should always be involved from the beginning of every genetic engineering project in Nigeria. “There is poor public education and we know that biotechnology is a sophisticated technology that is knowledge driven. That is why as stakeholders we felt there is need to bring other actors together to help redefine the conversation,” Michael said.